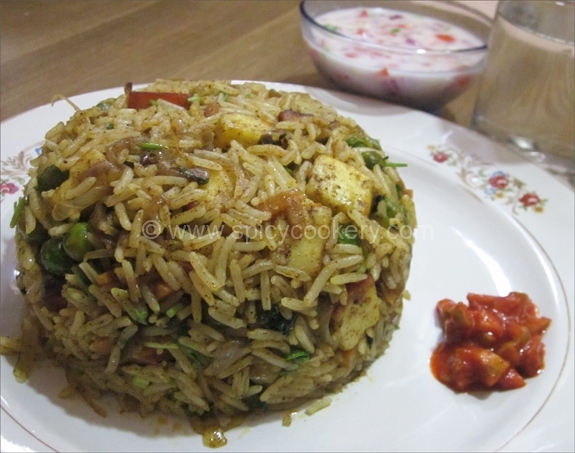 In Rice recipes the simplest & easiest recipe is Jeera Rice (Zeera Pulao). 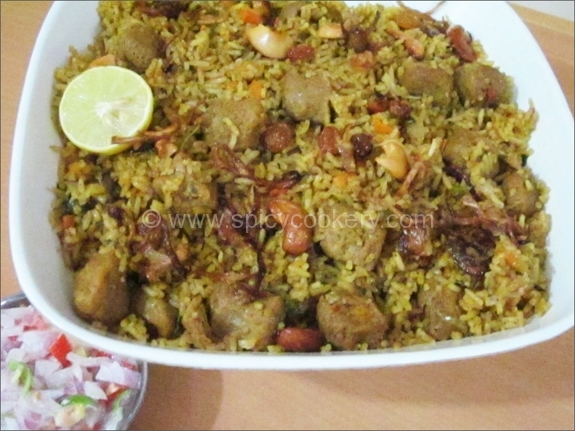 This rice dish can be prepared in minutes & has a very nice aroma. 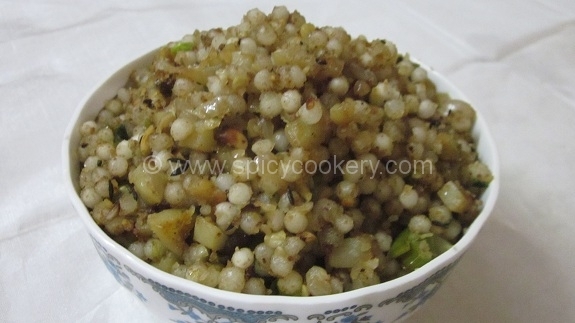 This dish can go with all types of North Indian Veg – gravies as well as Non-veg gravies & also Chinese gravy. 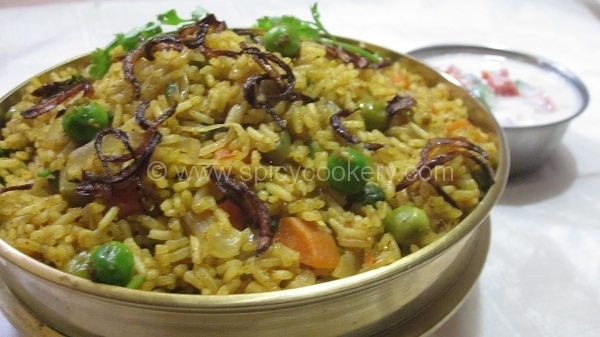 Rice given a ghee tadka of jeera & little Indian spices are its specifications. Wash rice thoroughly for 2 to 3 times in cold water. Add salt & water to the rice & cook. Kindly do not overcook the rice. 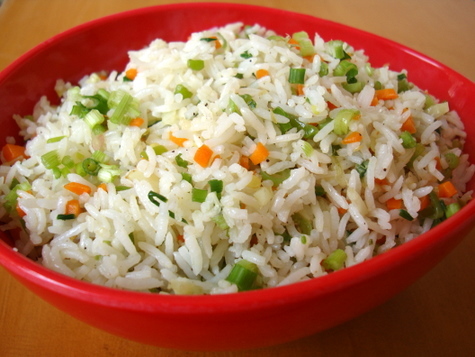 When rice is properly cooked, drain the water completely from rice. 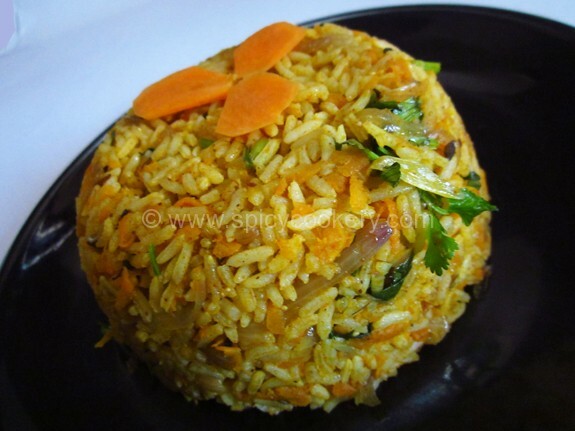 Allow rice to cool. Heat a kadai & add ghee. Then add jeera. Allow it to splutter. Add garam masala powder to it. Switch off the flame. 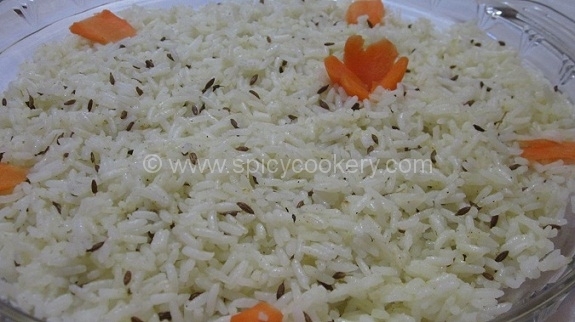 Add the fried jeera & garam masala to rice & mix well. 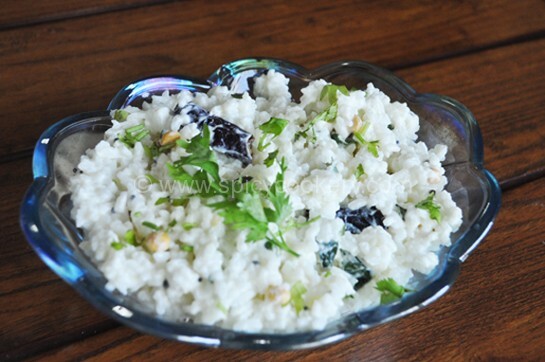 Jeera rice is ready to serve. 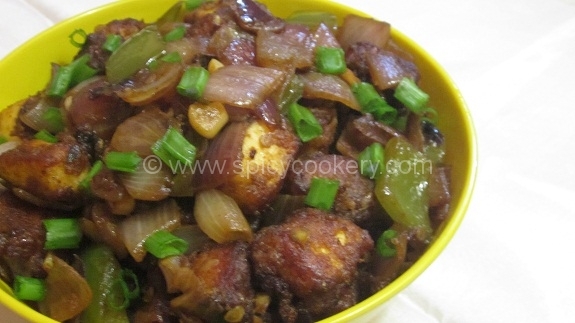 Best combination is dal fry & chilly paneer.